After a video showing violent killing of horses in a Russian slaughterhouse was posted to YouTube last month, an online petition has been launched to ask for stopping the cruelty. Warning: Extremely Graphic Video content. Viewer’s discretion strongly advised. 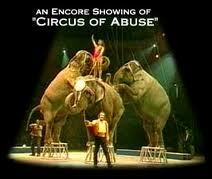 Please Do Not watch the video if you are sensitive to scenes of violence or torture. The video, posted on February 26, bears the title “Russian Race Horses Brutally Slaughtered for Sausage” and comes with the warning of having very graphic content. The video description reads: “The world needs to see the extreme brutality horses are suffering in Russia.” Horses in the video are shown hammered on their heads repeatedly with sledgehammers inside the slaughterhouse as they drag themselves about the place. The petition has received close to 9800 signatures to date and aims at getting over 10, 000 more to reach its goal of 20, 000 signatures in support of the cause.Earlier this month, Seattle Pi published a story about animal rights advocates’ condemnation of the recent legislature in Oklahoma that would allow the slaughter of horses for human consumption. As noted by the Activist Post, producing horse meat has legally remained banned in the US since 2007, though early this month it was reported that USDA was set to allow horse slaughter in the US, starting with a New Mexico horse slaughterhouse in the next few months. 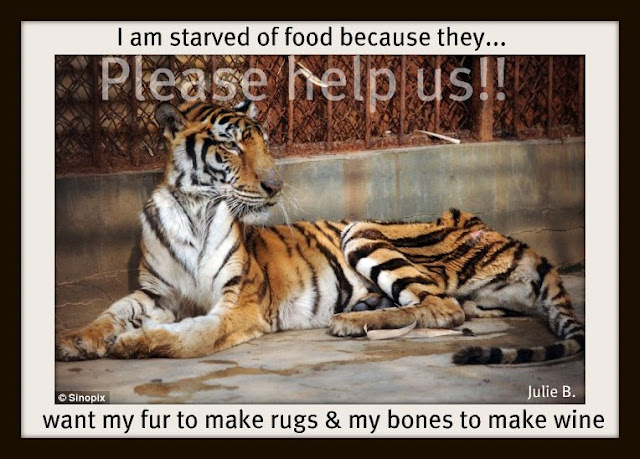 Please send the sample letter to the provided contacts and sign petitions. Share this event as far and wide as possible. Now, please copy & paste the following email addresses into the “TO” section of a new email; then copy & paste the sample letter below into the body of your email & send; don’t forget to add your name. There is a video which has gone viral across the world of horses being slammed in the head with hammers. It comes from a film taken at a horse slaughterhouse in Russia. 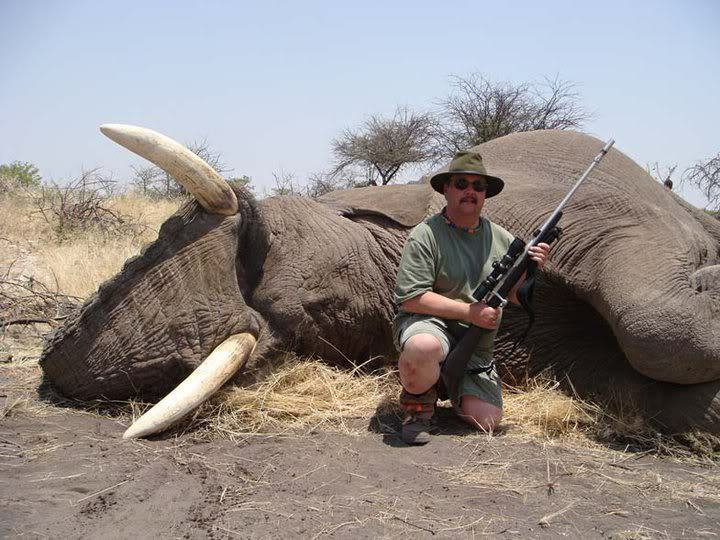 People concerned with animal welfare have seen this and a team of international animal activists will make sure everyone else does too. There is no law in Russia about the status of animals and we are requesting that you adopt such a law on the domestic, farm and wild animals. 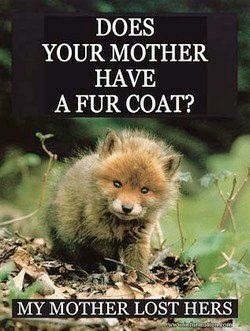 These violent attacks on animals is beyond cruelty. This you cannot deny. I believe after witnessing the acts for yourself you find it within your power to bring an immediate halt to such vicious actions. Many thanks for taking the time to get in touch with us about this. 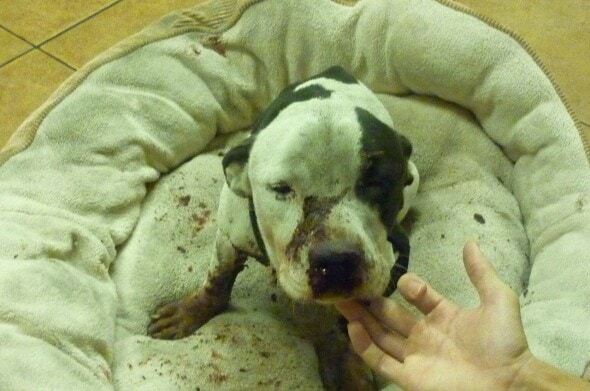 We are absolutely disgusted by the terrible abuse shown in this footage and deplore such abhorrent treatment. People who know and love horses are especially aware of what sensitive, social and intelligent creatures they are, which makes the appalling actions shown in this clip all the more reprehensible. We are getting in touch with our contacts in Russia to make them aware of the practices reported to be taking place in slaughterhouses there and ask for improvements. We would strongly encourage you to also contact an animal welfare society which is based in Russia and approved by the World Society for the Protection of Animals (WSPA). I hope the above information is helpful for you and thank you again for taking the time to contact us about it. “The more information we have, the better chance we stand of getting this brutal Horse slaughter, brought to the attention of the relevant governing bodies; who can stop it or at the very least ensure standards are brought into line, with other slaughter houses. 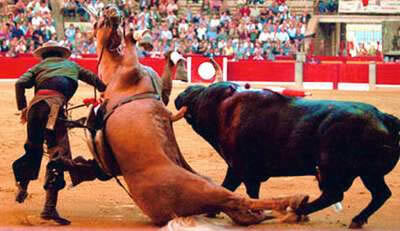 No animal, especially horses, deserves to be bludgeoned to death!! Russian Race Horses Brutally Slaughtered for sausage.WARNING VERY GRAPHIC. THE WORLD NEEDS TO SEE THE EXTREME BRUTALITY HORSES ARE SUFFERING IN RUSSIA. 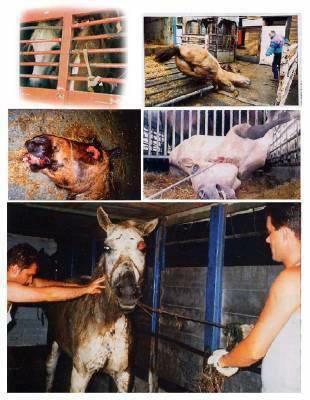 THIS IS STRICTLY TO BRING AWARENESS TO THE SUFFERING AND TORTURE OF HORSES IN RUSSIA. 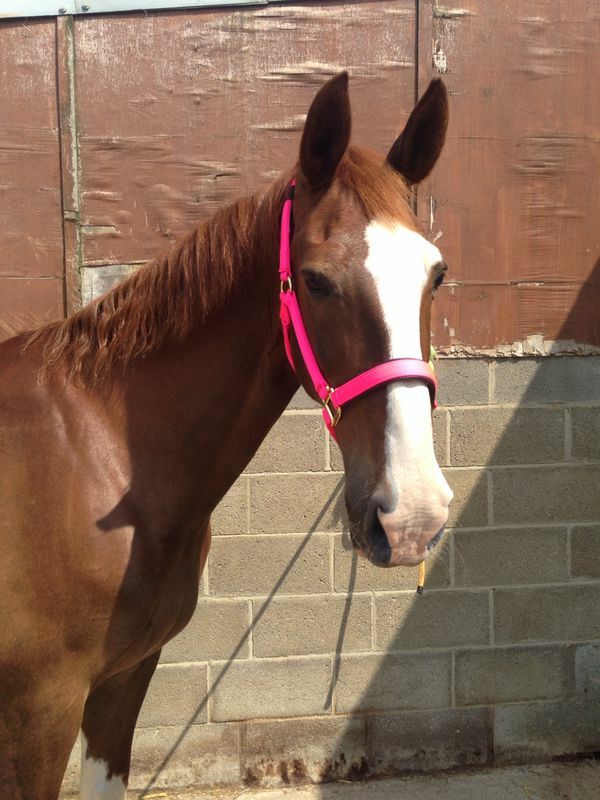 PLEASE HELP TO STOP SLAUGHTER AND CRUELTY TO HORSES ! Every year, tens of thousands of American horses are killed for their flesh. Worse still, they are forced to endure journeys of hundreds of miles in cramped trucks—often in extreme weather without food or a drop of water—before reaching slaughterhouses in Canada and Mexico. 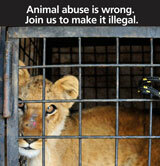 It is a cruel industry that has been hidden from sight—until now ! A PETA investigator gets on board a slaughterhouse-bound truck in order to expose the fate of unwanted horses, from the auction house to the supermarket. The HSUS uncovers the cruelty of American horses exported to Mexico for slaughter. Watch this shocking new footage and urge your Senators to support the American Horse Slaughter Prevention Act. **PLEASE WATCH & SHARE !! 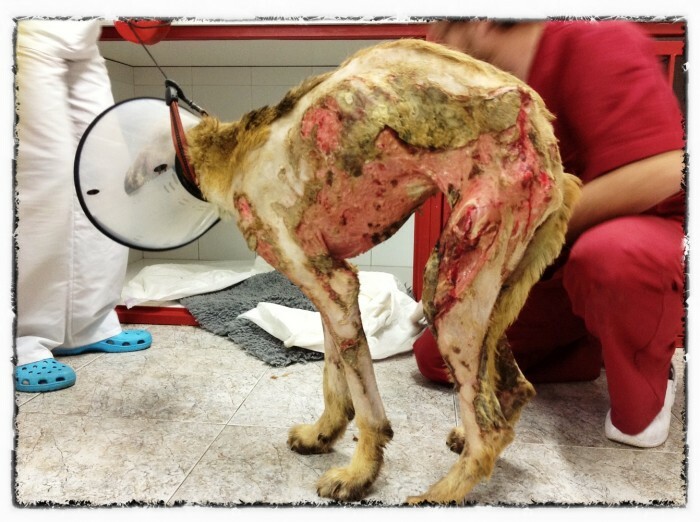 “OH MY DEAR GOD…I have never seen a dog in such critical condition with burns who has survived. But I have faith in Viktor & the vet team. 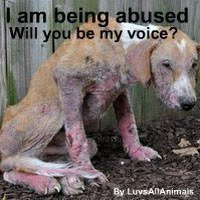 Other dogs on the brink of death have been brought back to beautiful lives by the Lets Adopt Team. Please, donate even if it’s only a dollar, every penny count’s….more importantly please pray; that sweet boy has the strength & will to live. It will be a long battle, but I know they will do everything they can for Tidus. 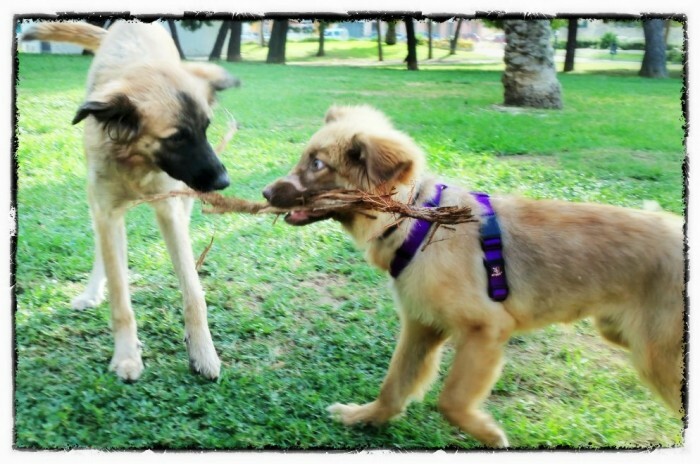 Two weeks ago, Tidus was happily playing in the park with his owner, a normal evening walk/play socializing with other dogs… All of a sudden, Tidus was nowhere to be seen. His owner looked everywhere for him. He was wearing his collar, tag with telephone number, microchip, surely if he was lost he would be found and returned to her… Minutes passed, one hour and there was no trace of Tidus. The park and every adjacent street are combed. There was no trace. Someone says he has seen a group of youngsters walking towards a solitary part of town walking with a tail wagging dog. Tidus was found three hours later, and nothing could prepare it’s owner for what she was about to find. There he was, tied to a fence, she called him but he doesn’t come, he twists and whimpers in agony. Tidus had been burned alive. Someone dozed him in alcohol and set him alight. Judging by the extent and depth of the burns, for a time that must have seemed like an eternity Tidus was transformed into a ball of fire. 75% of his body presents third degree burns, both the epidermis and dermis have been consumed by the fire. The brutal attack happened two weeks ago. 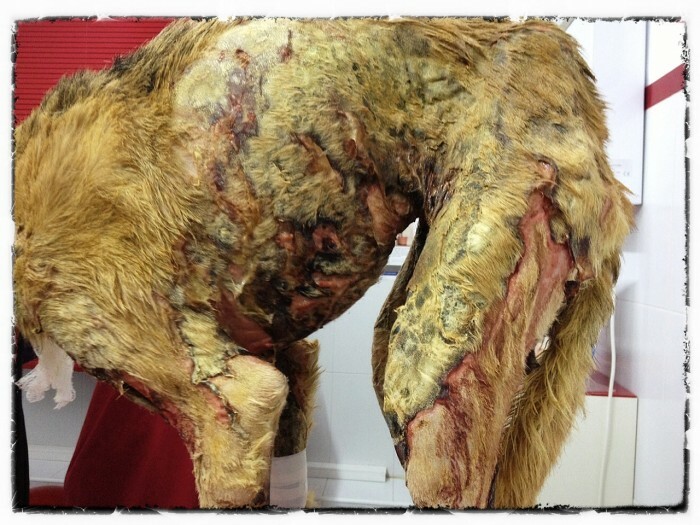 During this time, the impoverished owner tried to reach out for assistance, but no one helped. The offers of help she received never materialized, some people sent her gaze, others towels, serum, gave her suggestions on how to tend the wounds herself, but no one offered help to take the dog to a vet. Two weeks… two weeks living as walking burnt skeleton, in excruciating agony, barely able to eat, every single move hurts… no treatment. Tidus has lived in hell for two weeks, but the wait is over now.. Yesterday night we heard about his plea and immediately took action. It was late at night when he arrived to our clinic, the stench of rotten flesh engulfed the room instantly. Tidus is now on intensive care. 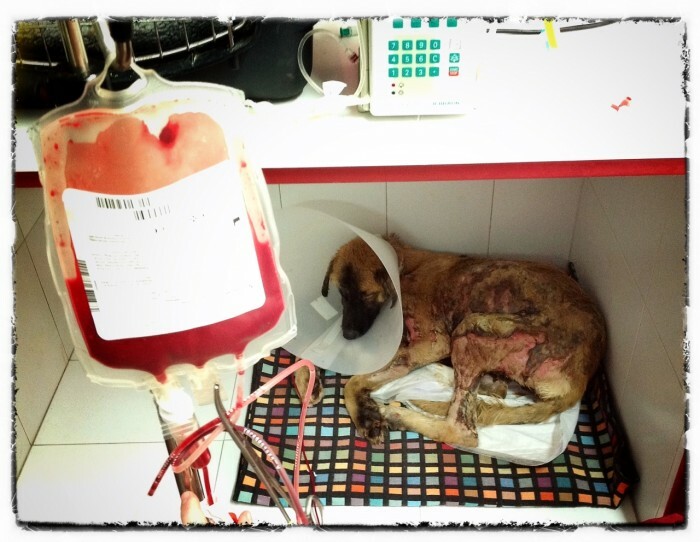 He is receiving IV, painkillers, anti-inflammatory medication and antibiotics. We must bring the pain down to manageable levels, keep him hydrated, and stop the spread of infection before starting work on how to get his skin back naturally or through skin grafts. But for now, the challenge is to stabilize him and keep him alive. Tomorrow we will start the painful process of cutting the dead skin, cleaning the area and carefully treating the burns section by section. The healing process will take months. We are Tidus last hope. His last chance, his last shot at life. After us, there is nothing but pain and death for this little brave dog. Today it has been an incredible day for Tidus. We would go as far as saying that this has been the first day since those criminals burned him alive that he experienced something similar to peace and comfort. Right now our priorities are to strengthen his immune system so that we can avoid widespread infection. We are using antibiotics and painkillers and their effect has given Tidus the first few hours of deep sleep in a very very long time. Some of you ask me, is he in pain? Wouldn’t be better to gently put him to sleep? The answer is yes, he is in pain, now, but he won’t be in pain in the future, and would it be better to kill him? Better for whom? For Tidus? No. He wants to live, he’s eating, he’s fighting, he’s someone that has seen a crime committed upon him and he needs help, not a needle in vein. Animal Services in Hillsborough County, Florida are asking for the community’s help to find the person responsible for committing a horrible crime to a 2-year-old pit bull mix breed. The dog, who investigators have named Phoebe, was found buried up to her neck in sand and shot twice. It’s a miracle that she is alive. On October 29th the Hillsborough Sheriff’s Office received an anonymous call reporting shots fired at a vacant home. Phoebe was brought to the emergency vet where she spent a week recovering. She not only had her gun shot wounds to recover from, but she weighed only 30 pounds. “It’s a miracle that this dog is even alive,” said Perry. Phoebe has survived and is putting weight on, but she will still need some time to completely recover from her injuries. Once she is recovered she will be looking for a good home. Investigators are appealing to the community to please come forward with any information that they may have about this incident. The only lead they have received so far is from a neighbour who has seen teenagers hanging out at the vacant home. “Anyone please, please come forward. You can remain anonymous,” said Perry. If you have information you are asked to call Hillsborough Animal Services at (813) 744-5660.